Ambassador Applications, Events And More! We are very excited to kick things into high gear in 2019. We are still finalizing details and timelines but here are the key dates to keep in mind as we roll into the New Year. 2/4/19: New Ambassador Team Announcement and kick off with release of the new 2019 Ambassador guide designed to define expectations and share best practices for the team to achieve their goals for the year. 3/31/19: Applications for the Marquita Hannibal-Francique award close. APPLY HERE! 4/15/19: Marquita Hannibal-Francique awardee announced. Come on an adventure with us this summer! We are partnering with The Outbound's Pursuit Series to bring you an epic summer camp experience. Come and hike with us in the mountains of Utah, SUP board in California or trail run in North Carolina. Each weekend features Run 4 All Women workshops, camping, outdoor education and adventure classes, complimentary meals and nightly happy hours, open bars, fire pits, and live music. All expert instruction, classes, and gear for activities are included too. You can check out a sample schedule here. The Pursuit Series kicks off in Snowbasin Resort, Utah on June 27-30 and continues to North Carolina on September 19-22. Tickets are on sale now. Click the buttons below for access to Run 4 All Women tickets. We wrapped an incredible campaign with the historic Midterm elections and we are PROUD! We have much to celebrate, but there is still work to be done. And if you're in Georgia, votes are still being counted. It’s not over yet! 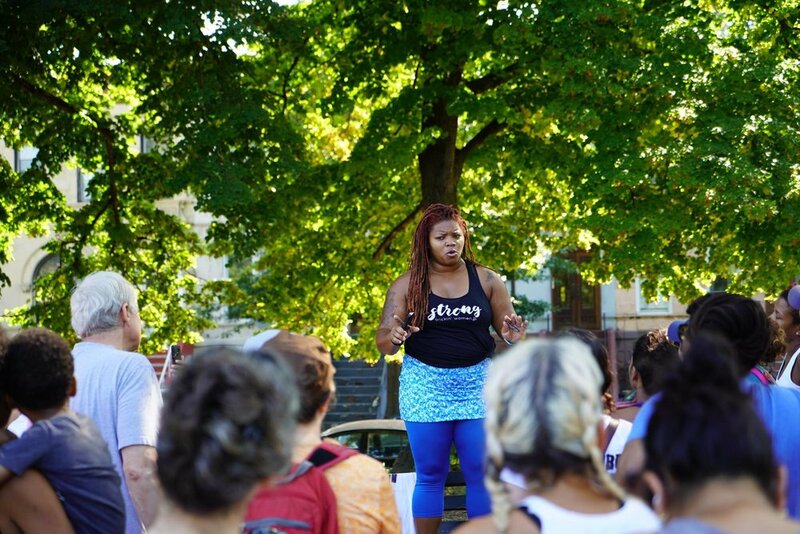 Led by activists Alison Désir and LaTosha Brown, the #MidtermRun empowered local communities to engage in the political process in over 20 states across the US. Hosting events from New York to California, the campaign logged over 20,000 miles in support of progressive candidates. We would like to recognize the efforts of our amazing Brand Ambassador Team for their work over the course of the #MidtermRun campaign in organizing voter registration events, rallying support on social media, firing up their communities and amplifying campaign efforts. 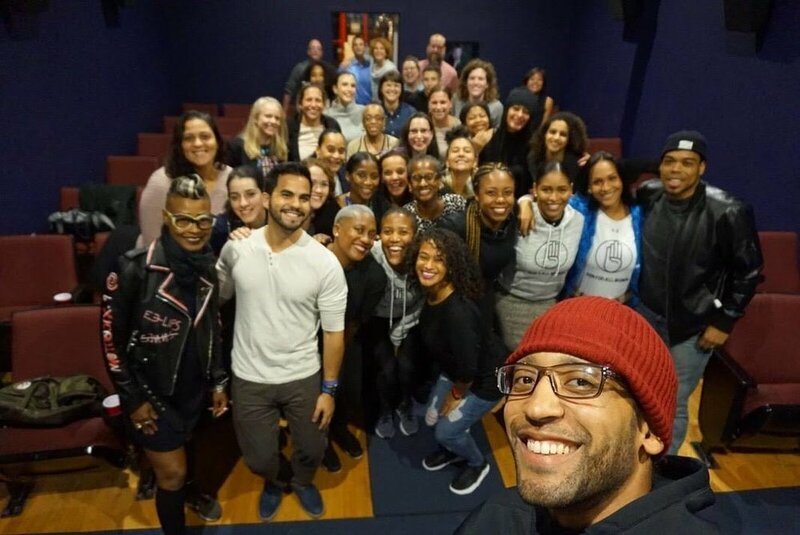 Thank you Ayumi Nagano, Alison Staples, Kelly Volpe, Myrinda Grantham, Khristina Gonzalez, Rebecca Curry, Andrea Bonney Gould, Brianne Jordan, Marielena Mata, Keshia Roberts, Kathryn Walker, Marsha Worthington, Adina Crawford, Ebony Blackwell, Jennifer Schwab, Madeline Delaney, Brenda Anderson Wadley, Erin Jaeger, Halle Kaplan Allen, and Samantha Evans. The Midterm Run was powered by #Run4AllWomen and #BlackVotersMatter, and supported candidates committed to the organization’s core values regarding women's health and women's rights, commonsense gun laws, LGBTQ issues, immigration rights, criminal justice reform, and healthcare. 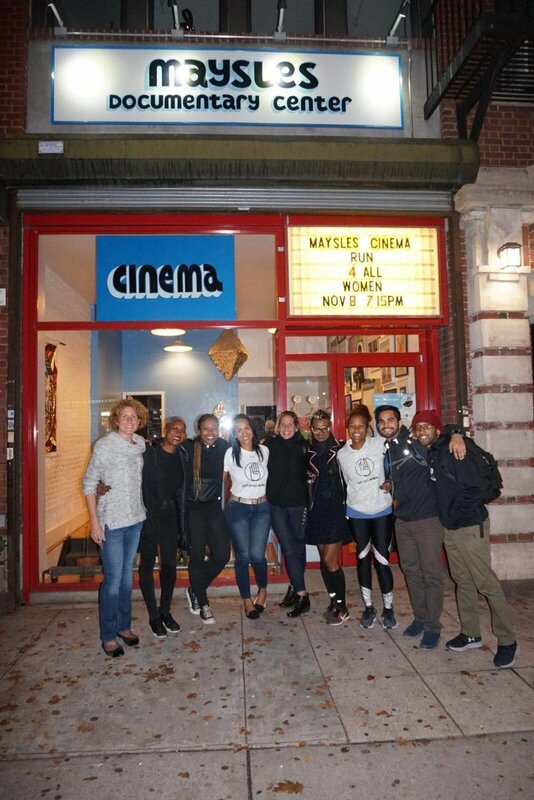 Following a hugely successful 7-city film tour that took us to Harlem, Philly, Boston, NOLA, DC, Brooklyn, and Durham, the Run 4 All Women film is now available on demand via vimeo. We hope that this film will inspire continued action and resistance in the New Year (and beyond)! Run 4 All Women tells the story of four women who proved the power of running as a vehicle for social change. 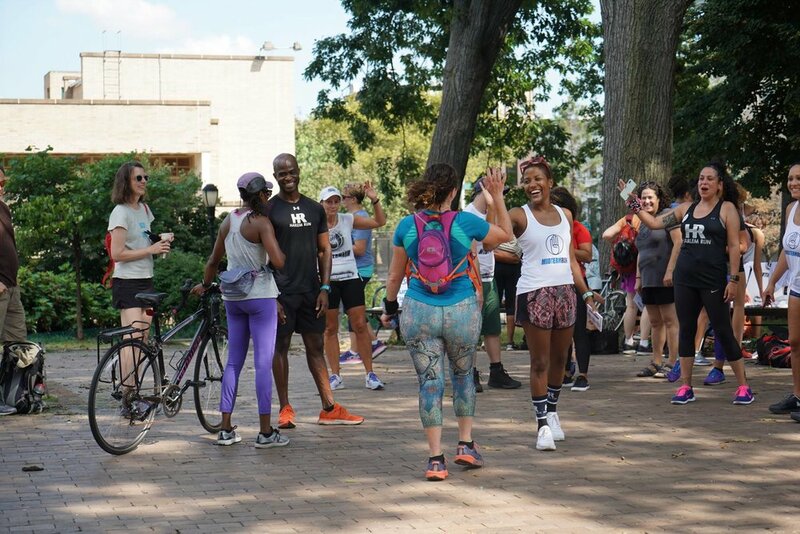 Running from Harlem, NY to Washington DC in the depth of winter in hopes of arriving in time for the historic 2017 Women’s March, these four women engaged global support to successfully cover the 252 mile journey and raise over $100,000 for Planned Parenthood in just 20 days. 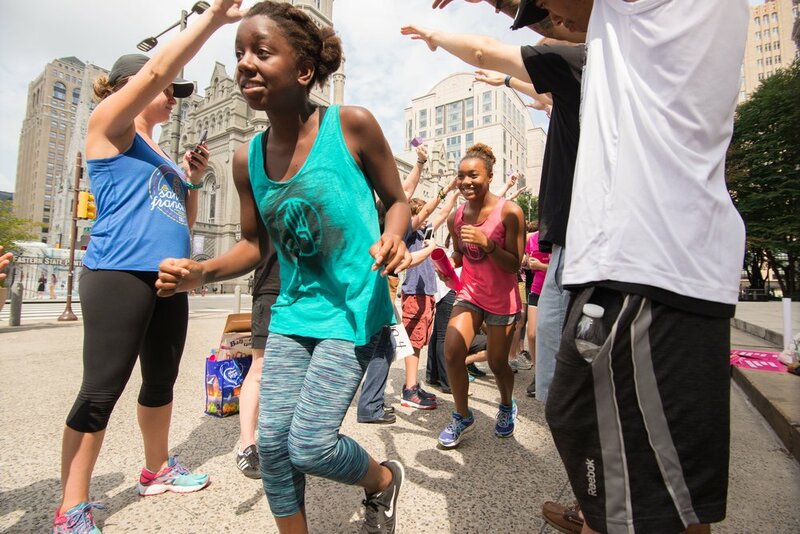 Run 4 All Women is a story of resilience, friendship, and the power of running and grassroots activism to create meaningful change. 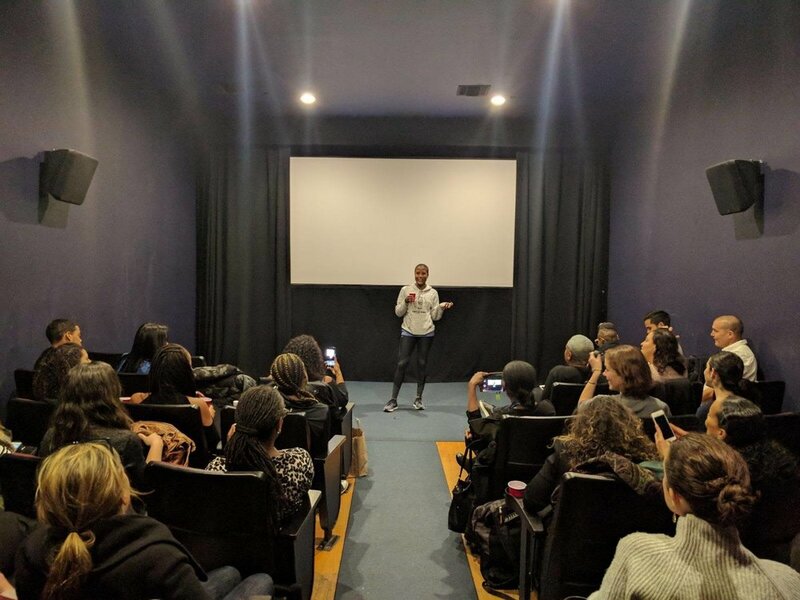 Produced by Alison Désir, Amir Figueroa and Jeff Restrepo, the North American premiere of the film was held on September 28, 2017 at the Women Sports Film Festival in Oakland. 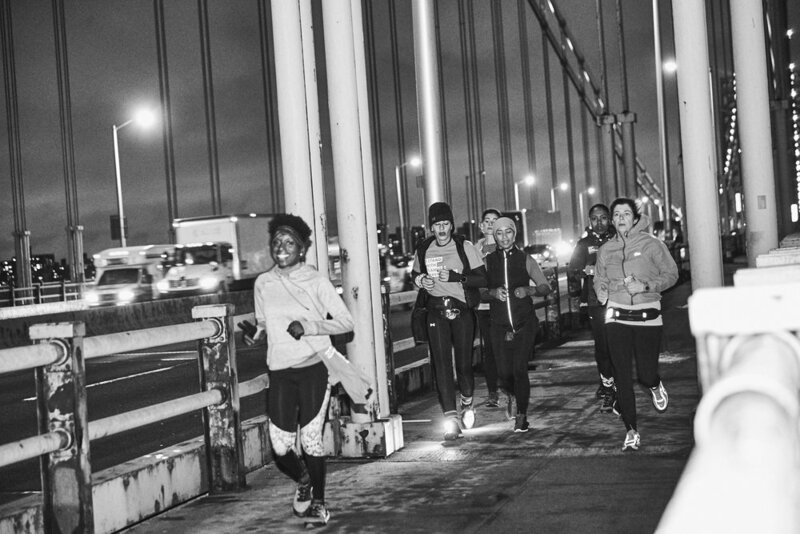 Run 4 All Women is powered by our Brand Ambassadors.